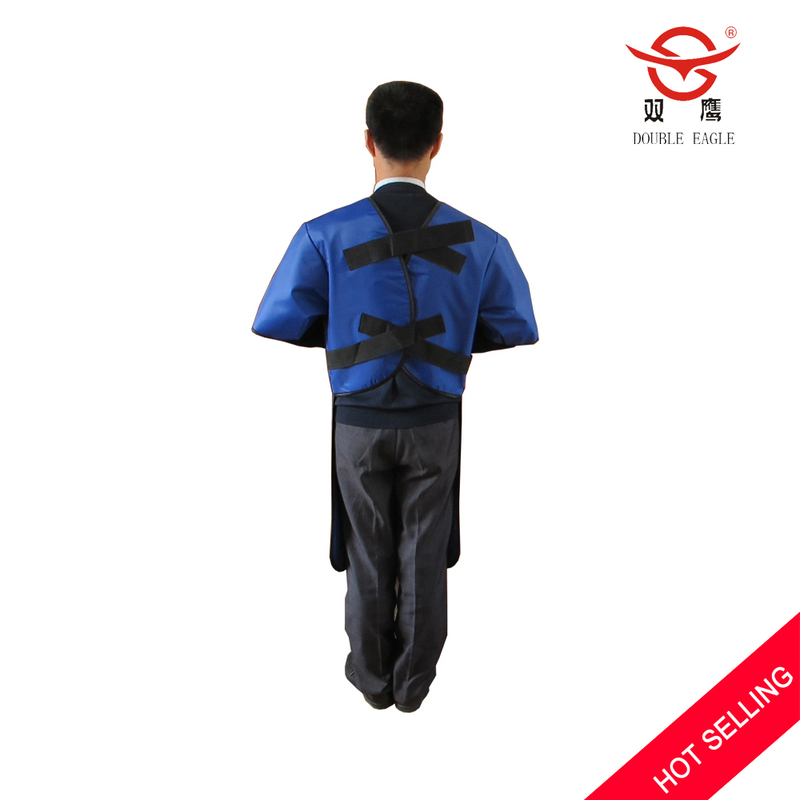 3.Material: High quality Natural Rubber and Yellow Lead. 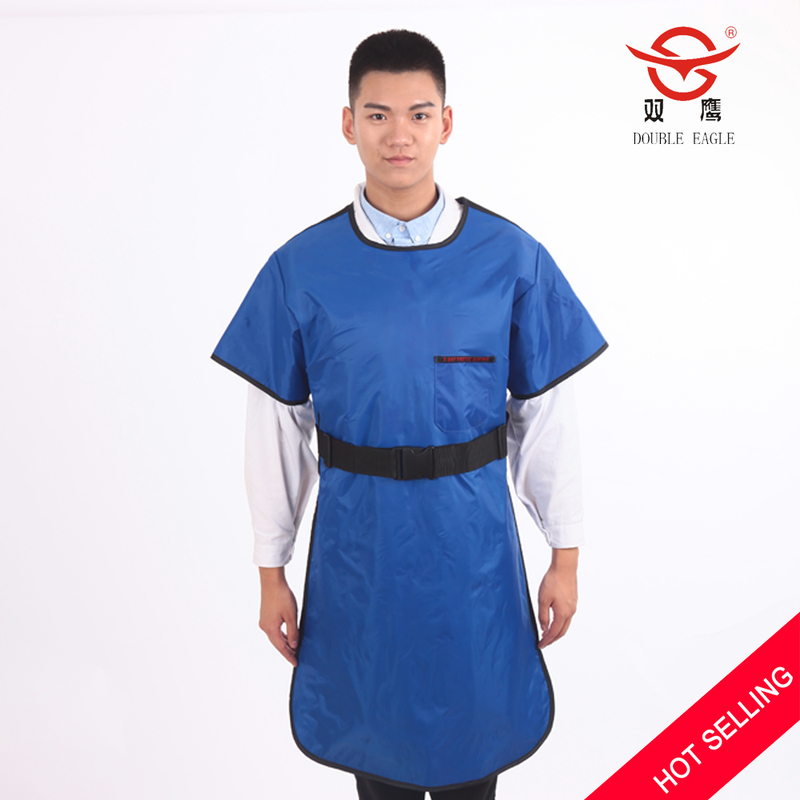 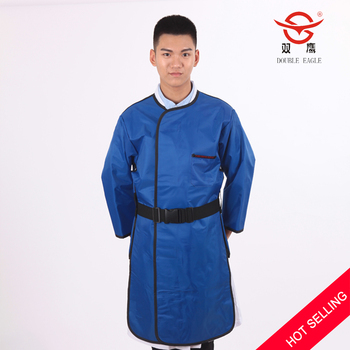 the internal has multi-layer new protective material.Lead is evenly distributed.Protective performance, and light and soft, not easy to break.The outer fabric is durable, soft, waterproof, antistatic, easy to clean and disinfect. 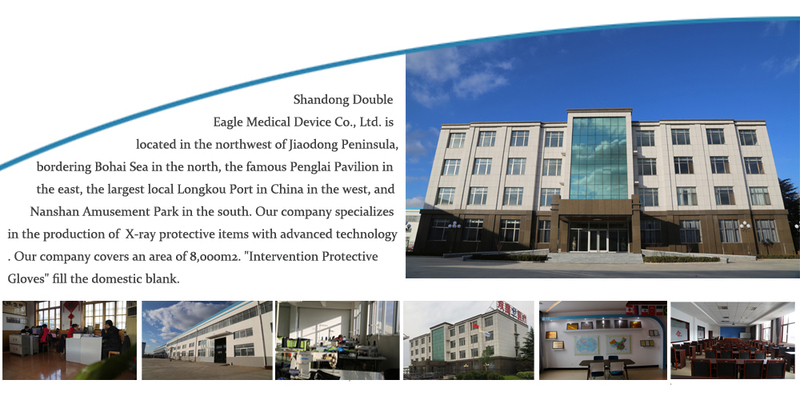 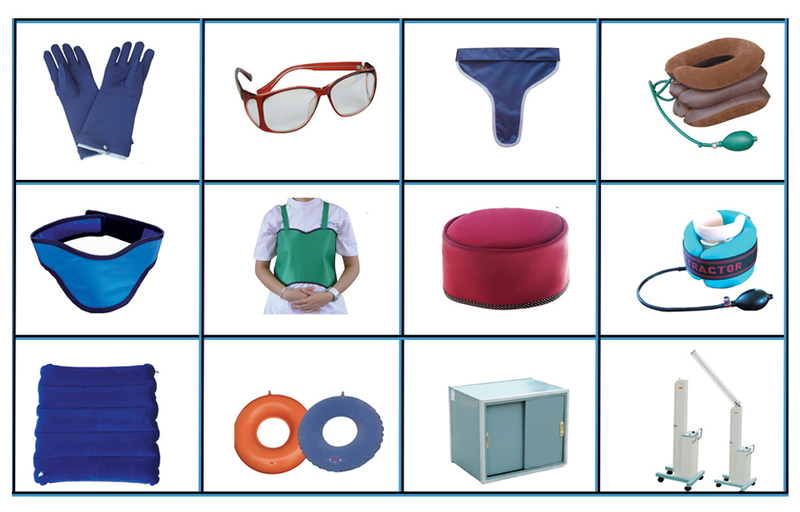 We are a leading company with more than 25 years’ experience in manufacturing and researching medical x-ray protective products. 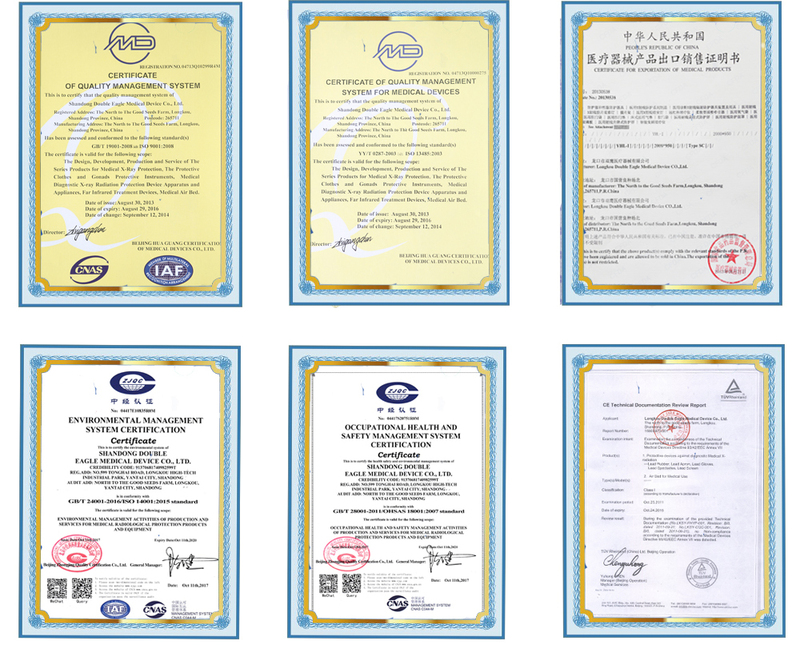 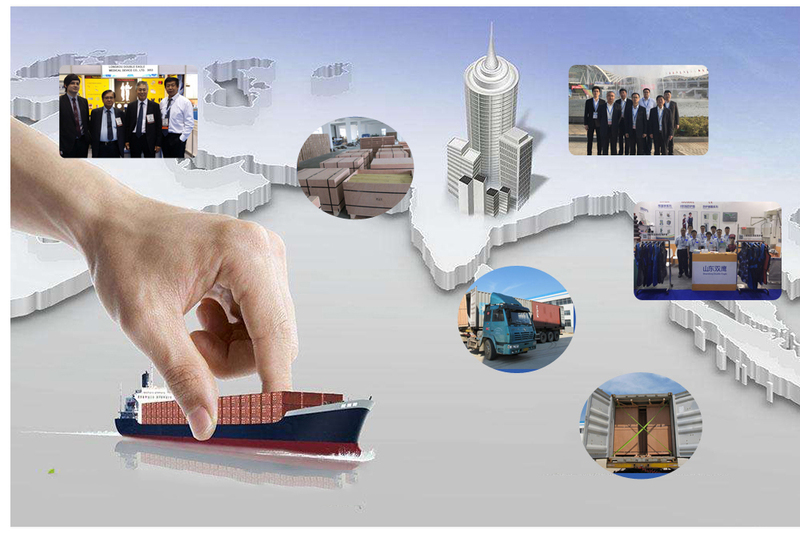 Our products have obtained CE ,ISO9001,ISO13485 certification ,which assure you get high quality products. 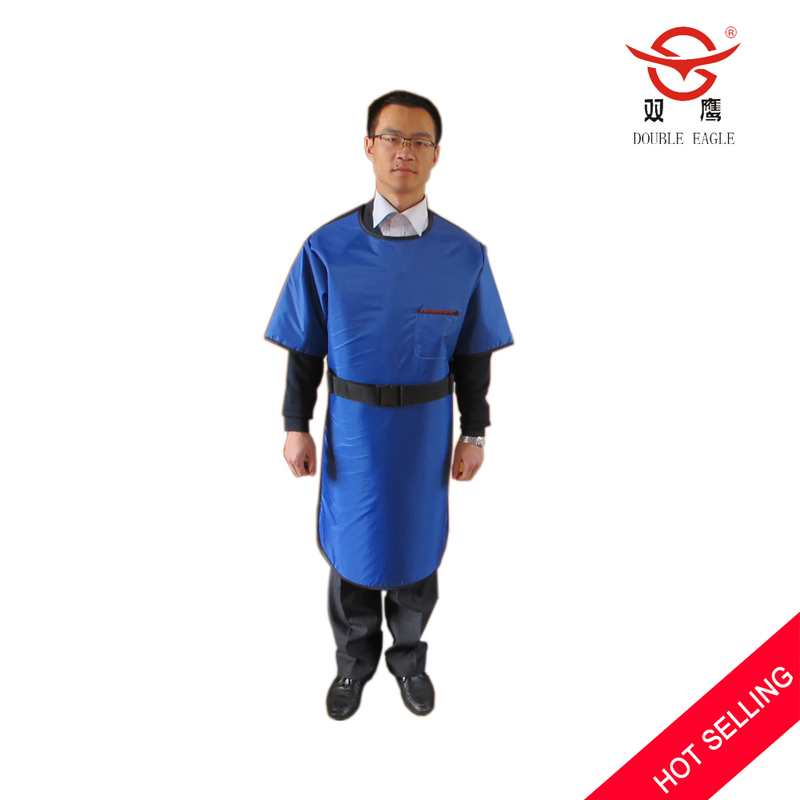 Lead screen with different specifications can be provided according to your requirements.